A distant cosmic relative to the first source that astronomers detected in both gravitational waves and light may have been discovered. 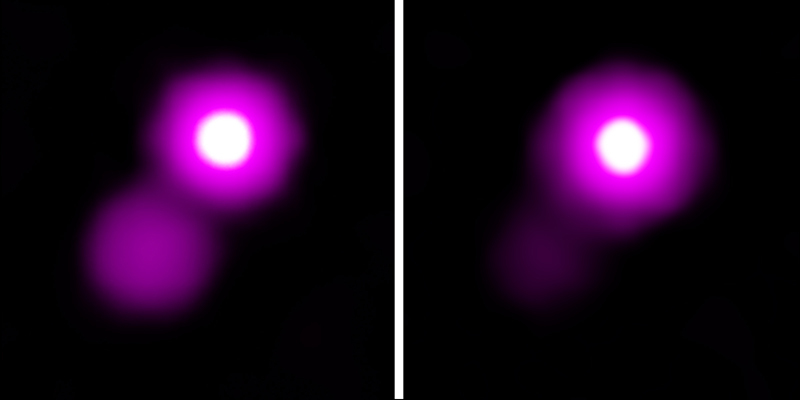 These images show Chandra data of this object, known as GRB 150101B, in context with a Hubble optical and infrared image of GRB 150101B. The observations from Chandra and other telescopes show that GRB 150101B share remarkable similarities to GW170817, the first source identified to emit both gravitational waves and light. 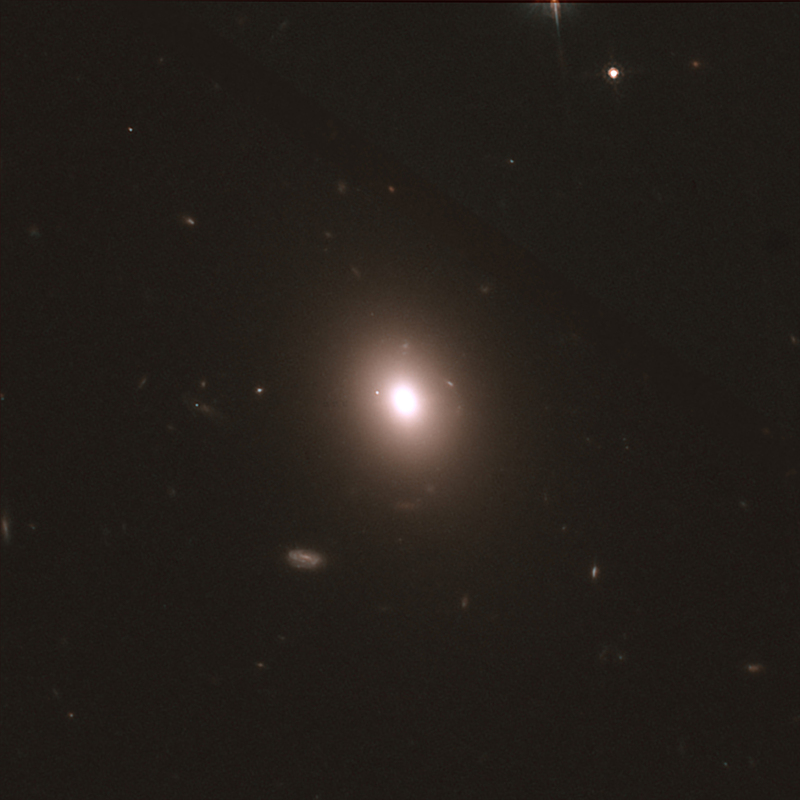 This suggests these two sources are likely both associated with a merger of neutron stars.